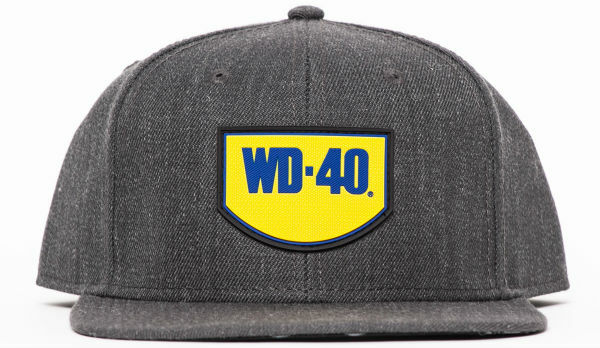 Get a free WD-40® Brand hat when you sign up for the WD-40® Brand email list. Must sign up via the button below between Sept. 17 and Nov. 2, 2018 to be eligible to receive a hat. Open to U.S. residents only. Valid while supplies last.